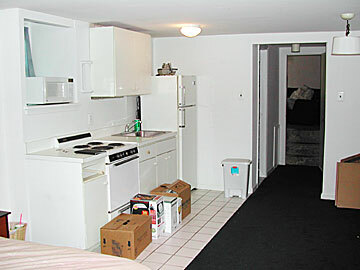 This is a bottom level studio apartment that has its own private entrance. It comes with a refrigerator and a stove. There is also a large mud room for storage or whatever use you can think of for it. There is also an air conditioner that is supplied for this unit. 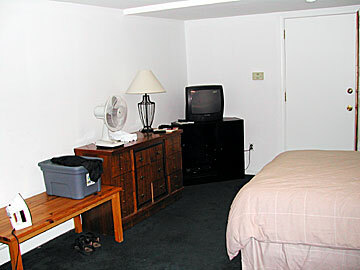 There is a laundry mat on the premises for use by all tenants. This particular apartment has recently been re-done. It is in great shape. 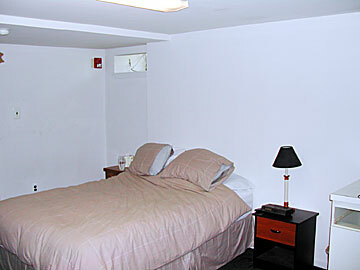 You are within a two minute walk to Main St. Manayunk. There is no off street parking, but parking within a block is the norm. 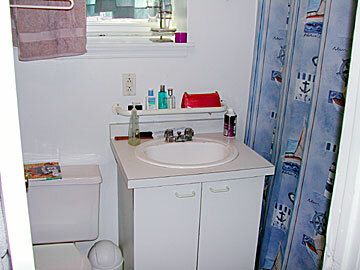 All utilities are included for this apartment. Tenant is to pay for phone and cable. Landlord takes care of trash and snow removal. Total Sq. Ft.= 421 sq. ft.